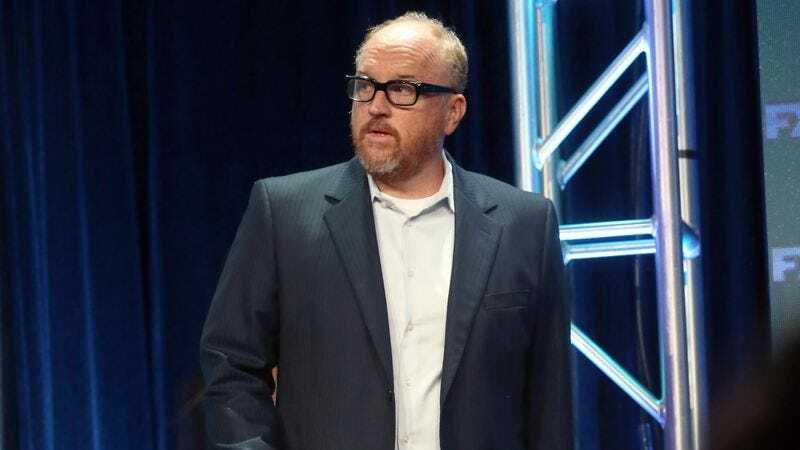 In January of 2016, FX president John Landgraf explained that Louis CK had put his series Louie on an “indefinite hiatus,” noting that he didn’t know if the show would ever return and that it would all depend on whether or not Louis CK actually wanted to do it. CK later reiterated that point, saying he would never make more Louie just because he felt like he was supposed to, and he added that he doesn’t really have any stories in mind for the “just-divorced kinda underwater dad/struggling New York comic” he played on the show. CK currently works on FX’s Baskets and Better Things, and Landgraf still says that he has his fingers crossed in hopes of another Louie season.